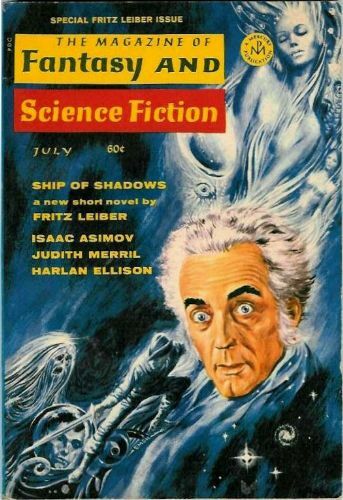 Two sf writers recently in the news for their chess prowess as well as their storytelling are Fritz Leiber and George R.R. Martin. The article “Literary Chess – The Stories of Fritz Leiber” appears in the August issue of Chess Life, published by the U.S. Chess Federation. Unfortunately, it’s behind a paywall but his fans should be able to guess what it’s about. Leiber, a chess player with a very respectable rating, featured the game in his stories “The Dreams of Albert Moreland” (1945), “The Moriarty Gambit” (1962), “Midnight in the Mirror World” (1964), “The 64-Square Madhouse” (1966) and “Midnight by the Morphy Watch” (1974). The “64-Square Madhouse” notably involved a human playing against a machine programmed by a psychologist to “read” its opponents. “Midnight by the Morphy Watch” was inspired by a presentation watch made for 19th-century chess genius Paul Morphy. George R.R. 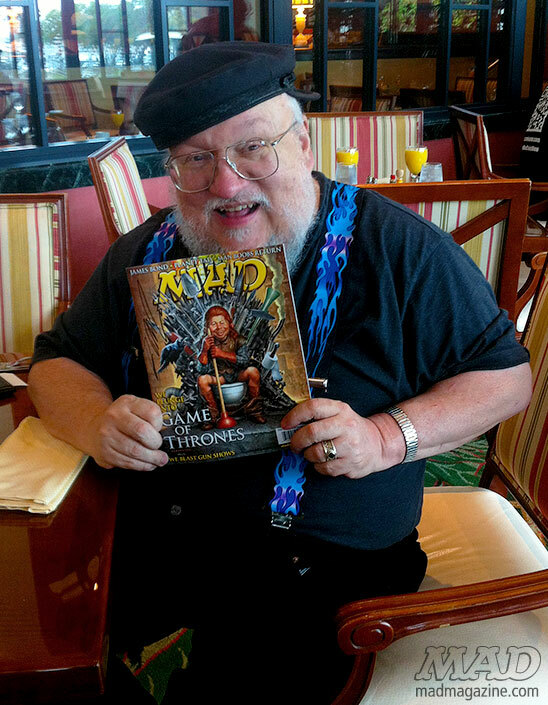 Martin, when in Switzerland promoting Game of Thrones prior to Loncon 3, gave an interview to The Independent. Martin noted that his youthful enthusiasm for chess – he was rated an expert, one step below master – led to the day job that supported his early writing career. This entry was posted in Heard Online and tagged Fritz Leiber, George R. R. Martin by Mike Glyer. Bookmark the permalink. The first time I ever met George R.R. Martin was in 1971, when he was a Grad Student at Northwestern University. There was an intercollegiate chess tournament there and I was part of the team from Clarkson College of Technology (now Clarkson University). But I was never very good at the game, at least by competitive standards, and gave it up completely the next year. That tournament was one of the first where a computer was one of the players. George wrote about it several years later in a nonfiction article for Analog titled “The Computer Was a Fish”. Unfortunately, the USCF website doesn’t post Chess Life articles online for free, but I am the writer of the piece, and if anyone would like to see it, let me know here and I can email a copy.